Welcome to Parto's Big On Golf Website. 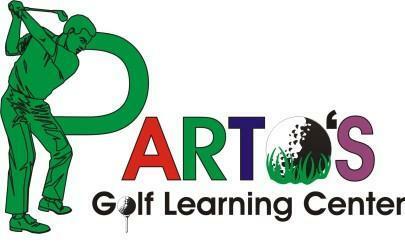 Parto's Golf Learning Center is your one stop golf facility for both the beginner & experienced golfer. Partos has a wide variety of offerings for your golfing pleasure. You can explore our website and see what we have to offer by clicking on each titled page located under "Navigation" to the right. Parto's new features are disk golf and fling golf as well as foot golf - come check them out. Parto's has farm fresh produce all summer long as well as Parto's Pumpkin Patch is the place to be in the fall for all your Harvest needs.